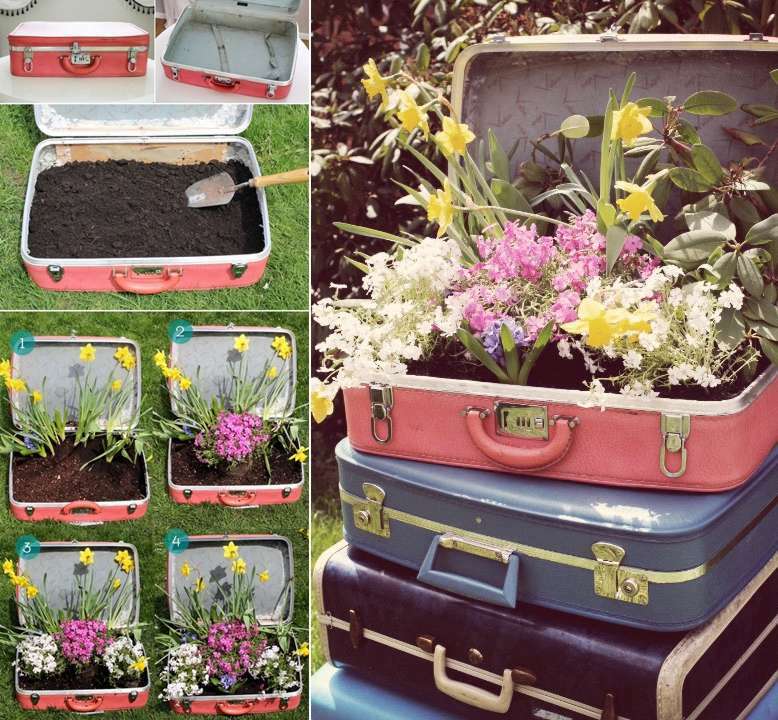 What To Do With Old Suitcases? 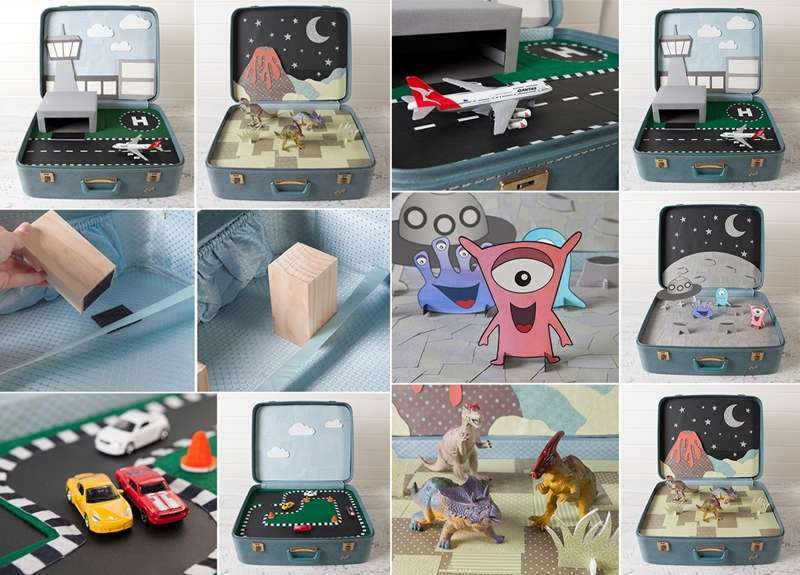 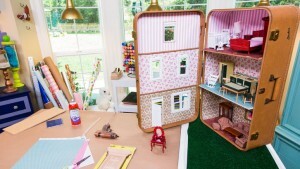 Ken Wingard at Hallmark Channel created a super cute dollhouse from a vintage suitcase. 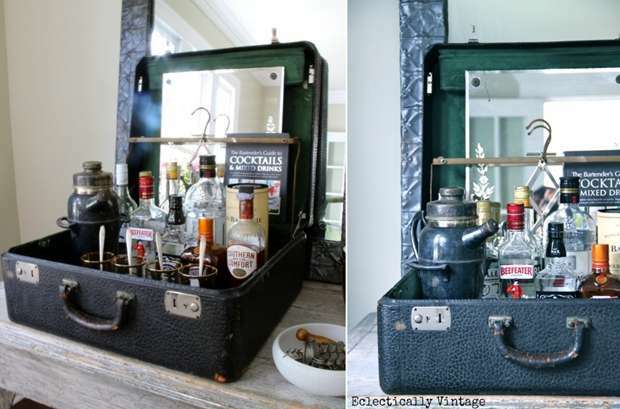 Kelly @ Eclectically Vintage rethinked a vintage suitcase and added some cocktails and a cocktail recipe book to it and made it into a drink bar. 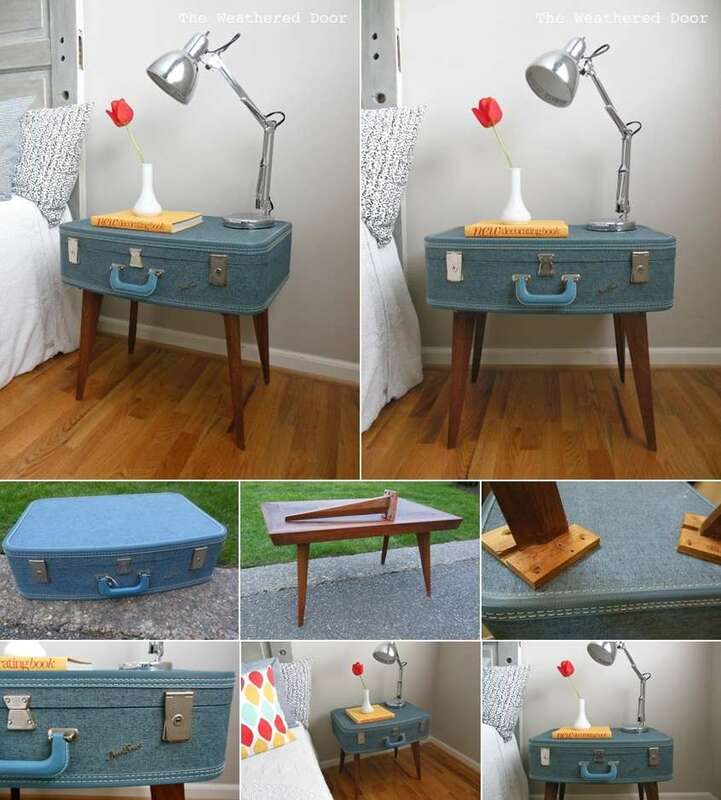 Reeves @ The Weathered Door loves to revamp furniture and here is a wonderful creation by her where she has combined table legs and a garage sale suitcase into a beauteous nightstand. 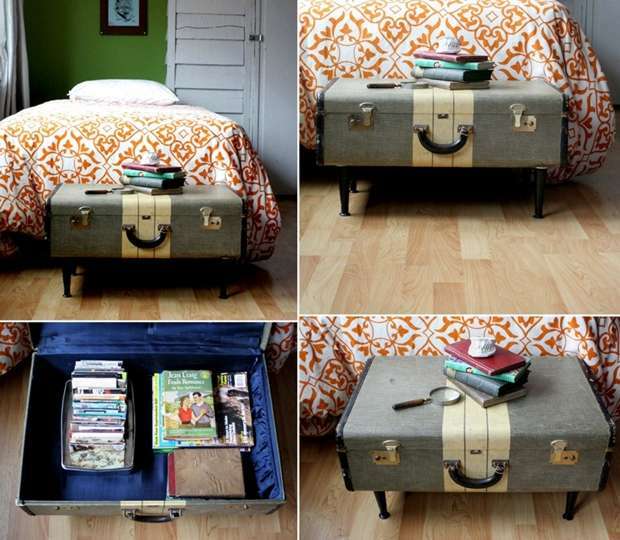 Design Sponge shared a project by Ashley Poskin where she re-imagined a 10 bucks vintage suitcase into a coffee table offering a space for storage too. 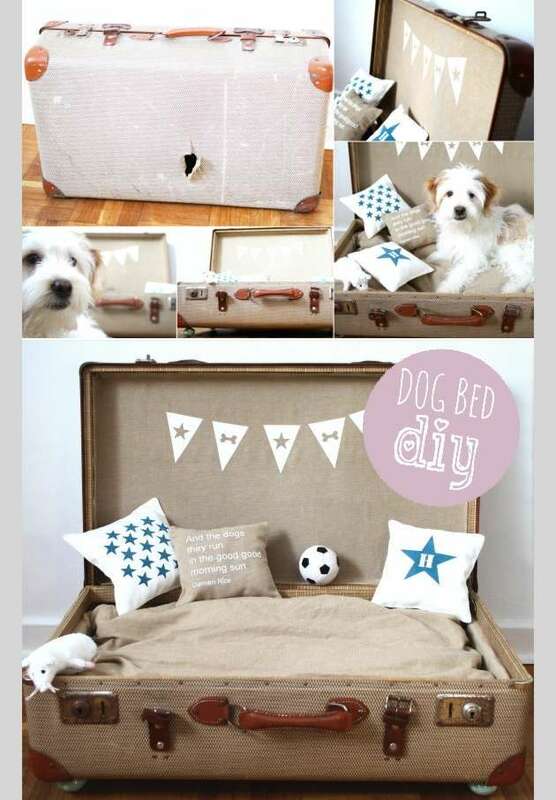 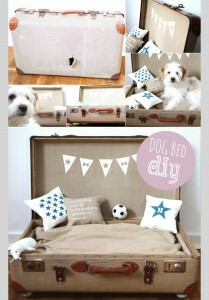 Titatoni Blog shares a cute dog bed made from a vintage suitcase. 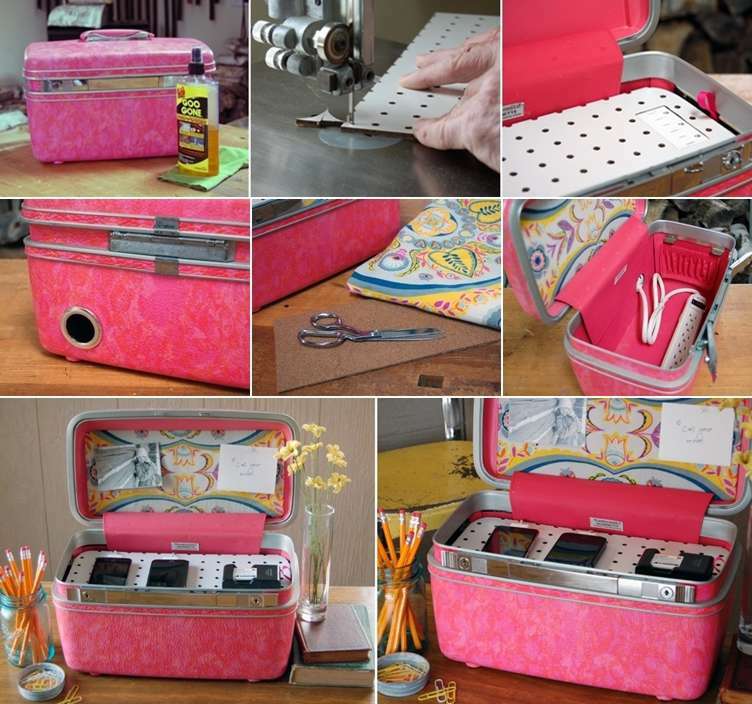 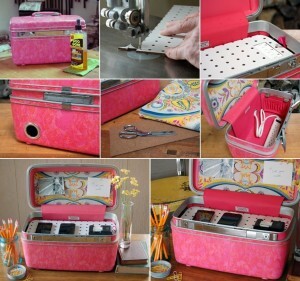 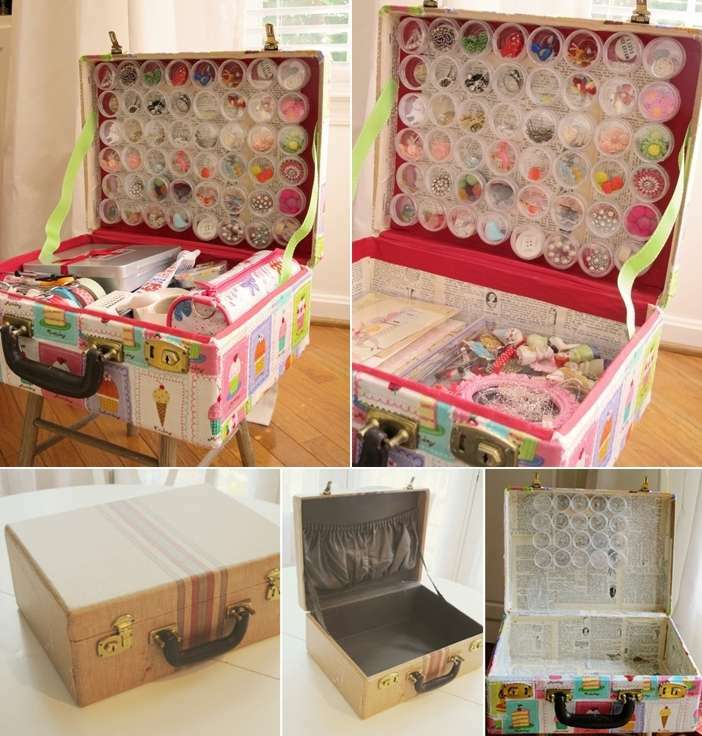 Amy at inspire co gave a lovely makeover to a suitcase for storing her beads and other knick -knacks. 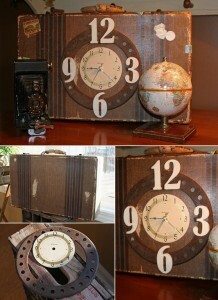 Jane at Mamie Jane’s Blog gave a second life to a suitcase after turning it into a clock. 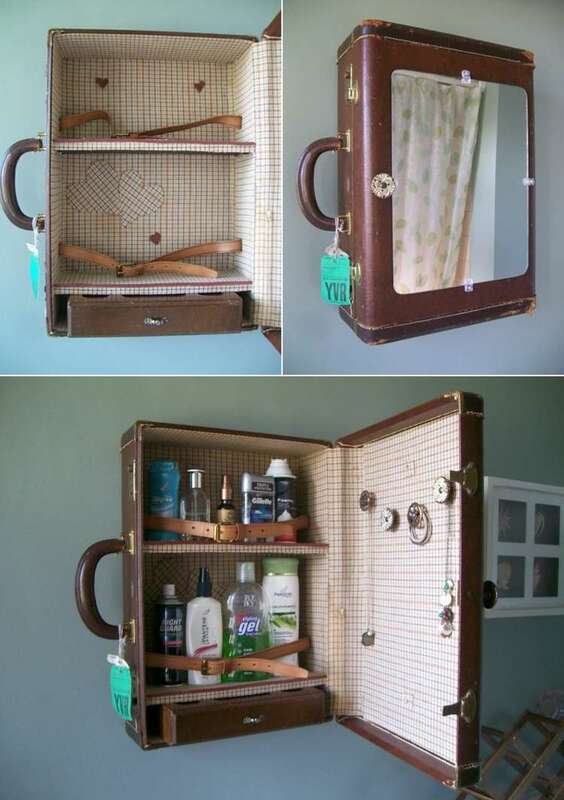 Now that’s amazing! Tracey via Tracey Tilley made a wonderful planter from a beautiful coral colored suitcase. 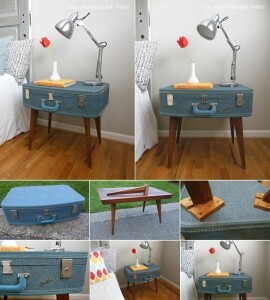 Sara and Stacy of SugarSCOUT via Design Sponge have shared an amazing reuse of an old suitcase in the form of a cool charging station. 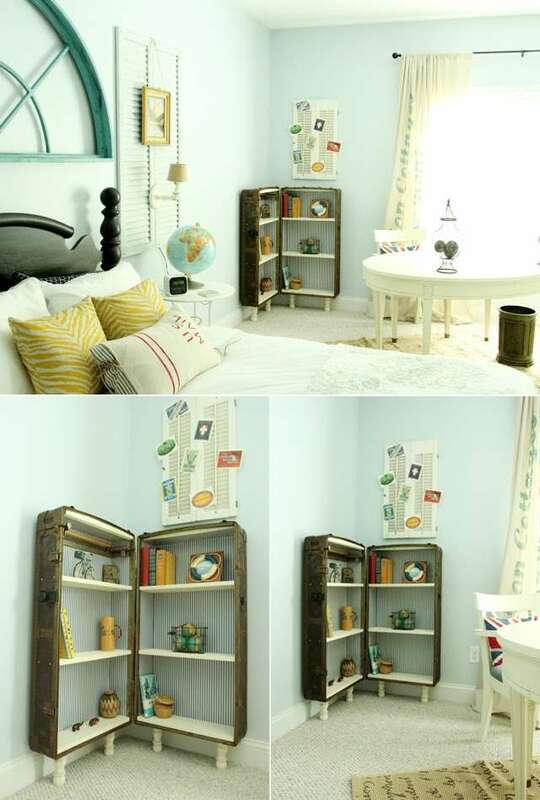 Julie at Less-Than-Perfect Life of Bliss made a wonderful addition to her guest room in the form of a bookcase she created from an old suitcase found by her husband. 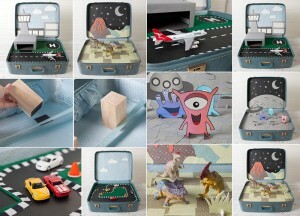 Tara Dennis a television personality shows how beautifully a suitcase can be turned into a kids’ play suitcase. Kids are surely going to have endless fun with a creation so joyful. 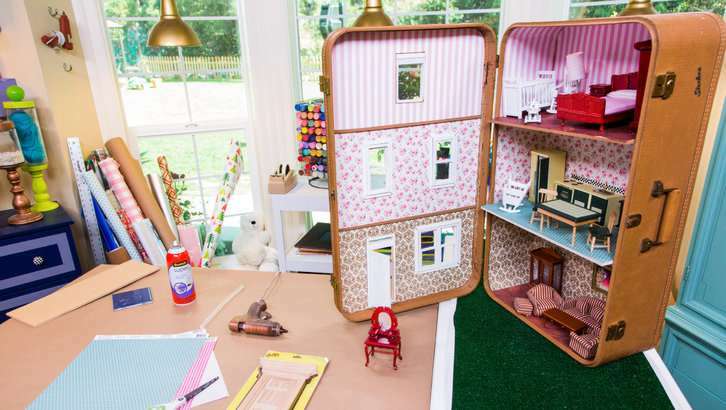 Home Story has got an incredible tutorial where a suitcase is transformed into a comfy chair with some tweaks and additions. 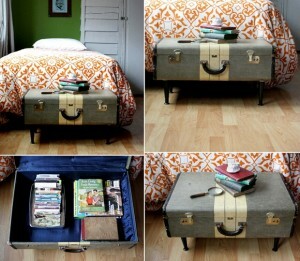 So, if you are in plans of purchasing a few extra seats for your living room, simply recycle one or more vintage suitcases. 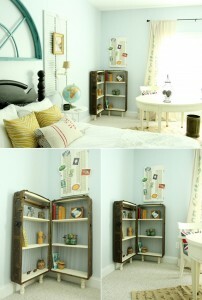 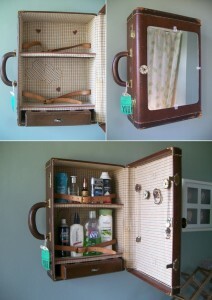 Salvage Shack’s Etsy Shop has a great idea where a vintage suitcase is reclaimed as a wall vanity.